Pop Up cards are quick to make, easy to assemble, no need for glue and all have pop out parts to make them 3D. 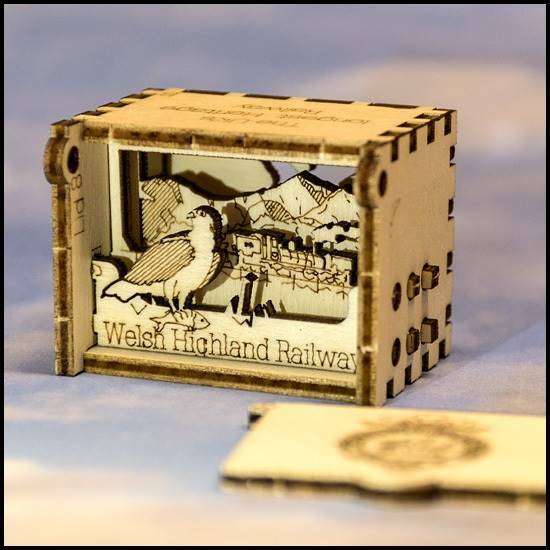 Pop Up cards are designed and made in Scotland by precision laser cutting. They are made from a sustainable and recyclable poplar plywood. Designed & Made in Britain.